In 1898, the estate was deeded to Pepper’s wife, but after his accidental death in 1906, it was acquired by Dr. Samuel H. Halley, president and general manager of Fayette Tobacco Warehouse. He and his family lived there through the 1920s. The first airport serving Lexington opened in the summer of 1927, with World War I ace Ted Kincannon as manager. 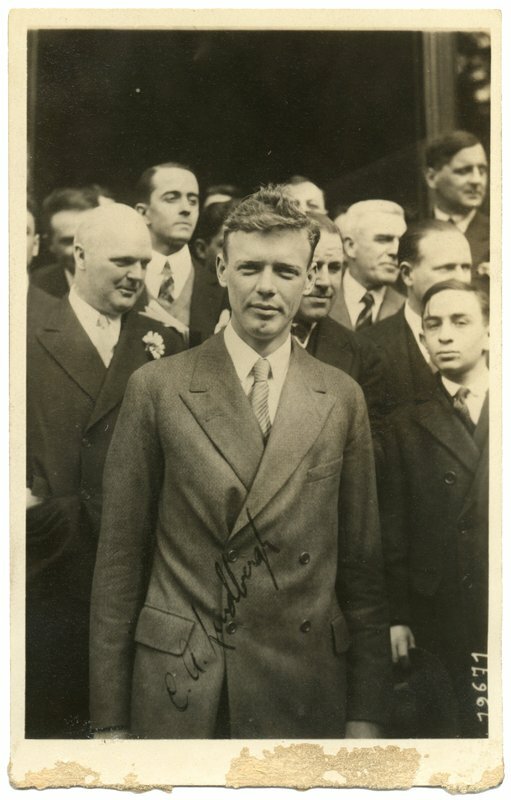 Charles Lindbergh made arrangements with Kincannon to land there on March 28, 1928, with the stipulation that his arrival be kept secret. 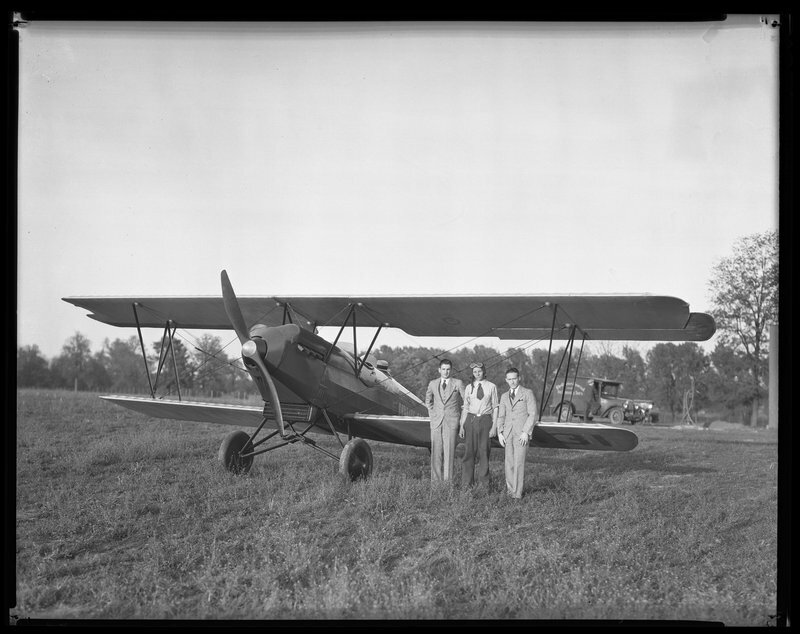 17-year-old, Melvin Rhorer, was recruited to mark the field for the landing and spend the night in the plane, while Lindbergh went to visit a friend, Dr. Scott D. Breckinridge. The secret leaked out overnight and the next morning there were 3,000 people there to watch the plane take off. In 1930, a new municipal airport was built on Newtown Pike, and Halley Field was abandoned in 1934. 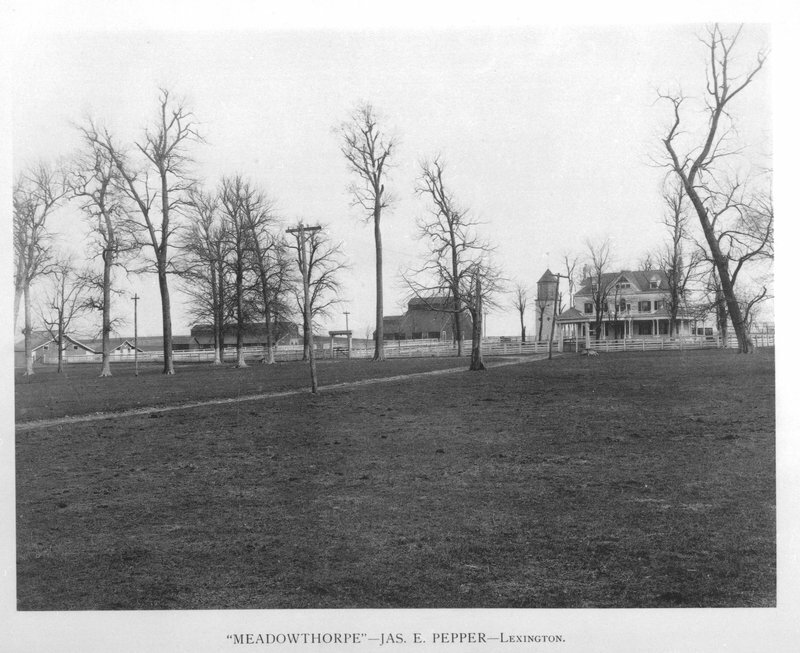 Meadowthorpe Farm was later sold to H.R.Taylor and reverted back to farmland, but began being sold for building lots in 1949. Becky Riddle, “Lexington's First Airport,” ExploreKYHistory, accessed April 19, 2019, https://explorekyhistory.ky.gov/items/show/708.